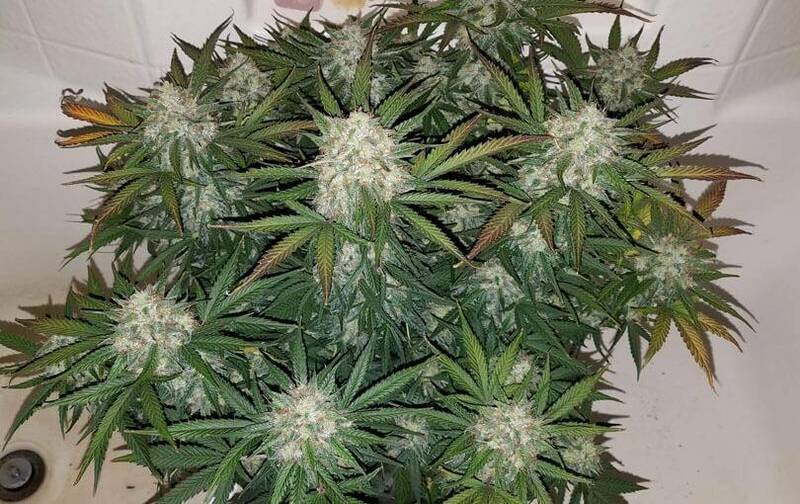 Cream Mandarin Auto of Sweet Seeds has fast growth, short flowering and unique mandarin flavor – excellent fruity flavor to surprise the most expert consumers. From the outset, this plant grows fast – with abundant sun and hot/warm temperature, it will produce excellent strains full of flowers. 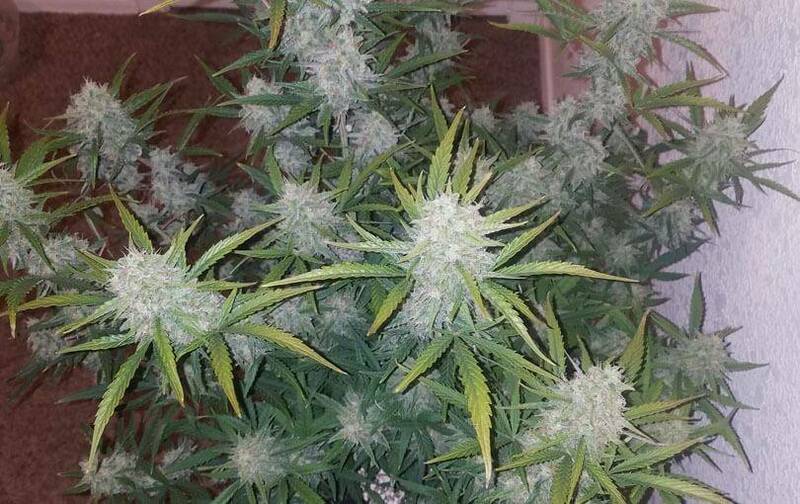 For indoor growing, the best Cream Caramel grow method’s 20 light hours/4 darkness hours – after germination, ready to be cropped in just over 60 days. For outdoor growing, up to 150g/strain – very favorable weather conditions with warm temperature and abundant sun, water and food; with these parameters, they’ll grow vigorous – up to 1m plants. Up to 3 annual crops in the Mediterranean and California – if you live in cooler places, just crop it during the sunniest months (midsummer). Cream Mandarin’s aroma and flavor’s citric and fruity – intense mandarin flavor (delicatessen for the most sybarites). 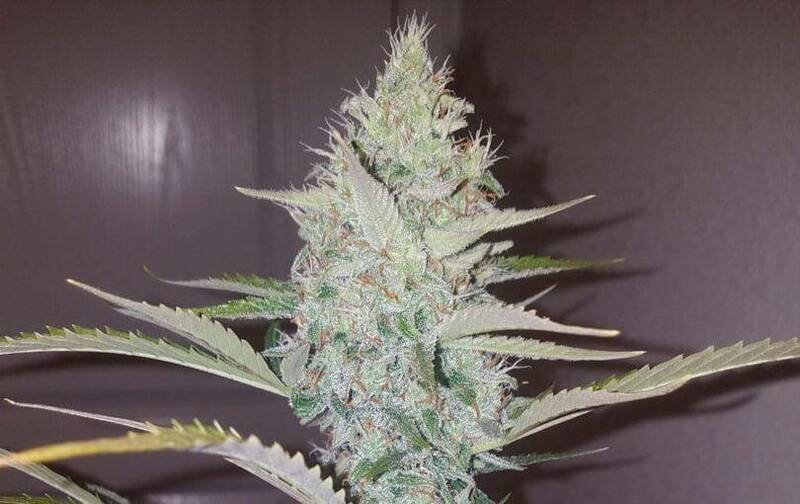 Cream Mandarin’s a powerful strain with balanced effects – indica physical narcotic-sativa stimulating cerebral euphoria; gradually, indica relaxing medical effect’s predominant.